Founded in 2004, Maison MONA DI ORIO was created by the perfumer, Mona di Orio, and designer, Jeroen Oude Sogtoen, as a union of their mutual love of art and artisanal craftsmanship. 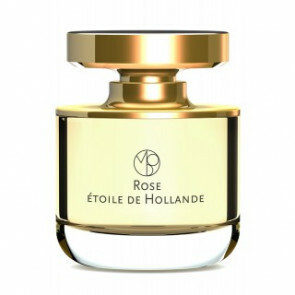 Mona trained in classical perfumery for ten years alongside worldrenowned perfumer Edmond Roudnitska. Influenced by light and nature, Mona sought to capture the quintessence of an ingredient. She constructed fragrances as a composer, playing on harmonies and melodies that develop with skin. With the highest quality ingredients, Mona achieved unique identity and credibility with her constructions that seem almost minimalist in formula, yet strikingly faceted in composition and a lasting sillage.